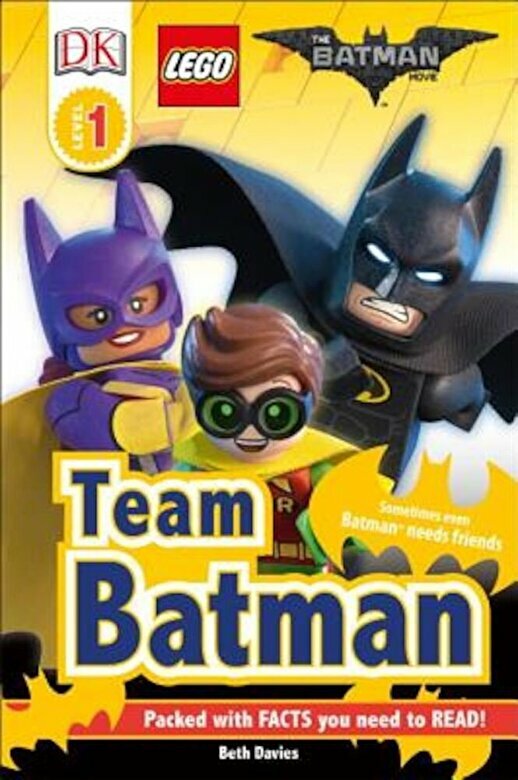 In DK Readers L1: The LEGO(R) Batman(TM) Movie, find out about the minifigures, vehicles, and locations of LEGO Batman, while learning to read with support. Perfect for 3-5 year olds learning to read, Level 1 titles contain short, simple sentences with an emphasis on frequently used words. Crisp photographic images with labels provide visual clues to introduce and reinforce vocabulary.